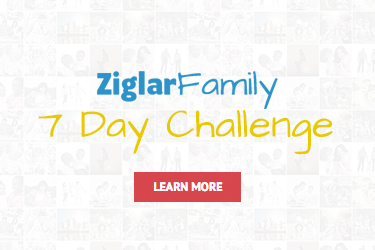 Note from the editor: This week, we at Ziglar Family extend joyous Easter greetings to our Christian brothers and sisters, warm Passover greetings to our Jewish friends, and — well, just lots of love to the rest of you! Peace! This year, Holy Week had a whole new meaning for my 16- and 18-year-old daughters: for the first time, my husband and I invited them to join us for our annual Lenten tradition of watching the Passion of the Christ movie. Easter will never be the same for them, and that’s a good thing. I have a pretty strong opinion that this movie is not meant for children, even young teens. 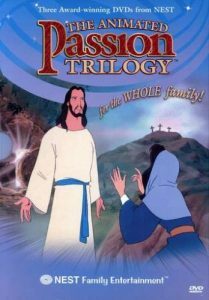 I wanted my daughters to be mature enough to be able to not only handle the very accurate (and necessarily graphic) scenes, but to be able to then process what the truth of the Passion means to their faith and discuss it as a family. 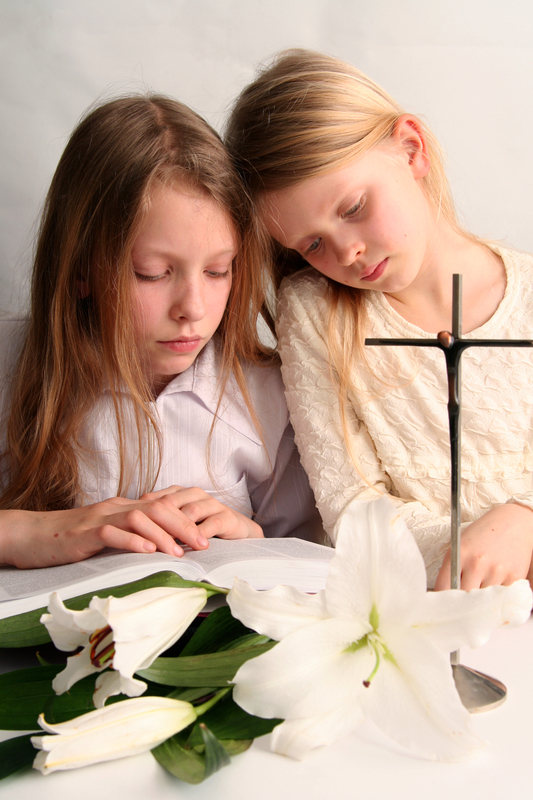 We didn’t reach this particular milestone in their Easter experiences without plenty of preparation in their childhood years; they knew the story of the journey to Calvary in an age-appropriate way from their very young childhood. Today I thought I’d share with you some of my favorite “tools” for helping younger children understand the significance of this most holy of Christian celebrations, and maybe you’ll find a few of them useful for your family, too. Resurrection Eggs were the very first experience my girls had with the story of Jesus’s Passion and Resurrection. Inside each egg is a little token that symbolizes some aspect of the events from Palm Sunday through Easter Sunday. The set comes with a story book for parents to read as the children hold and examine the egg and the token. My little ones LOVED this activity, and we often had to do it several times during Holy Week so each girl had a chance to open each egg. Our family has never done Easter Bunny (or Santa). Instead, before our kids were born, my husband and I decided we wanted our focus to be on the true meaning of holidays, so we began a variety of family traditions that help to bring joy and togetherness, while still remaining true to the sacredness of the meaning of the holiday. One of our favorite Easter traditions is butterflies- every Lent since our daughter was born, we have ordered caterpillars and observed their fascinating life cycle… how they change right before our very eyes from cute baby caterpillars to big, ugly, gross caterpillars, constantly molting, to strange chrysalises, and finally to beautiful butterflies. How every year we marvel that there is still life in those dried up crusty chrysalises- and there is always that one that we have our doubts about. 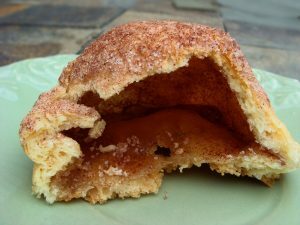 It’s a yummy roll, and a fun little metaphor. Click here for the recipe! I wish you all of the blessings of Easter, and pray that you will experience the joy of the Resurrection not just on Easter Sunday, but throughout the year. 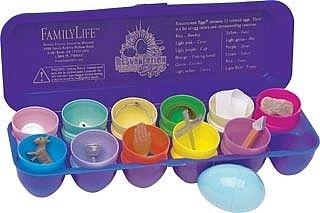 I had done the Resurrection eggs with my kids, back when I made it from an old egg carton and things we had to find. And now with my children living close to me I get to share the Resurrection eggs with my 7 (and counting) grandchildren ! What a blessing to be able to have an impact on them!! 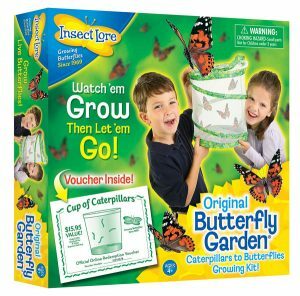 I love the caterpillar to butterfly idea now too!! I think that activity alone had more impact on my girls when they were young than anything else we did around the understanding of Easter! 🙂 Thanks for sharing!